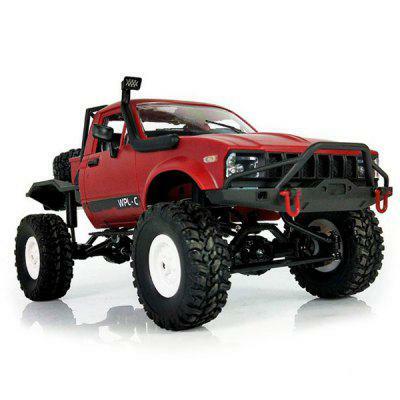 Improve the fun factor of your Traxxas X-Maxx with Pro-Line’s PRO-Arms. Designed to be direct replacements for the stock upper and lower front and rear suspension arms, this upgrade set features the use of stiffening plates for added durability. Available in sets of two, these upper and lower arms should install quickly as they’re a direct swap with the stock arms. Each set of upper and lower arms is priced at $50.96. They’re also sold individually for $21.21 (lower arms) and $16.96 (upper arms). Learn more about Pro-Line’s PRO-Arms X-maxx suspension arms at prolineracing.com and purchase a set for yourself. Save 10% on your next purchase at prolineracing.com with coupon code RCNEWB10!